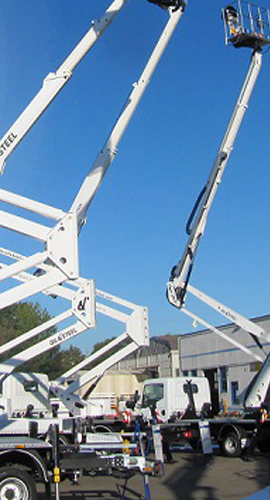 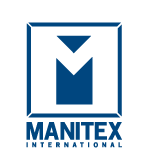 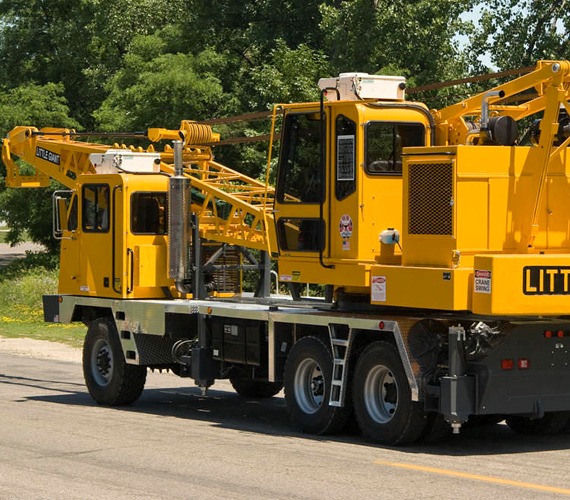 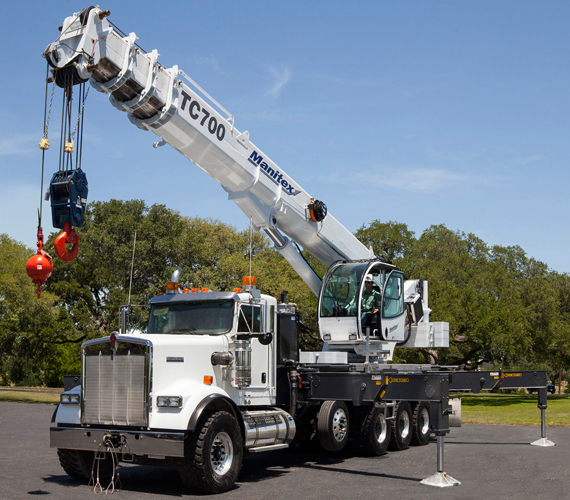 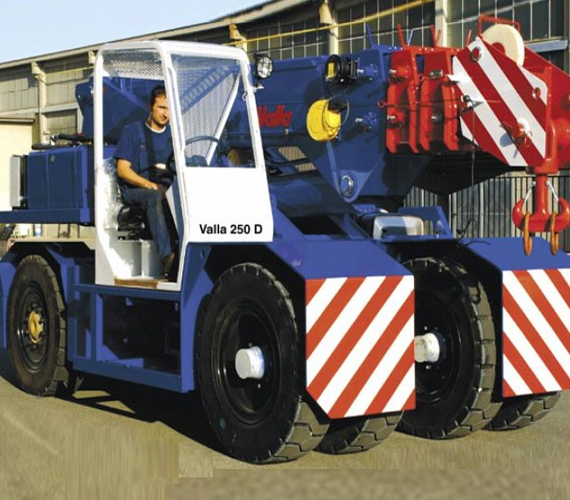 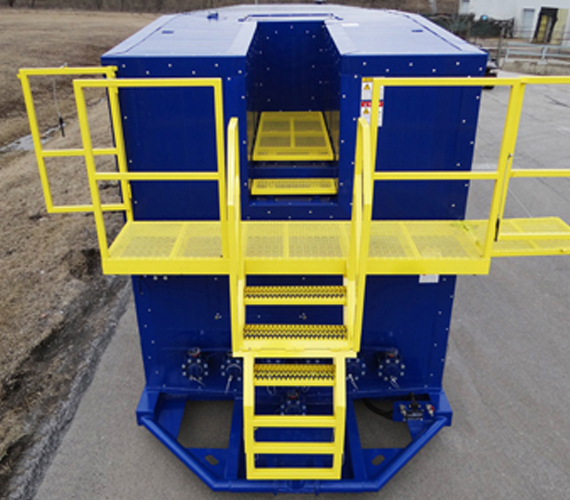 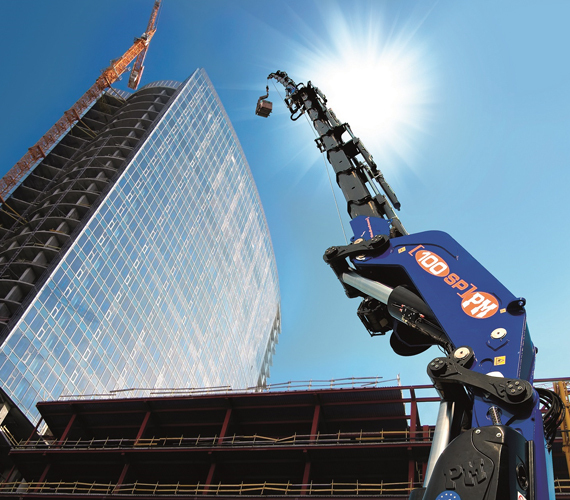 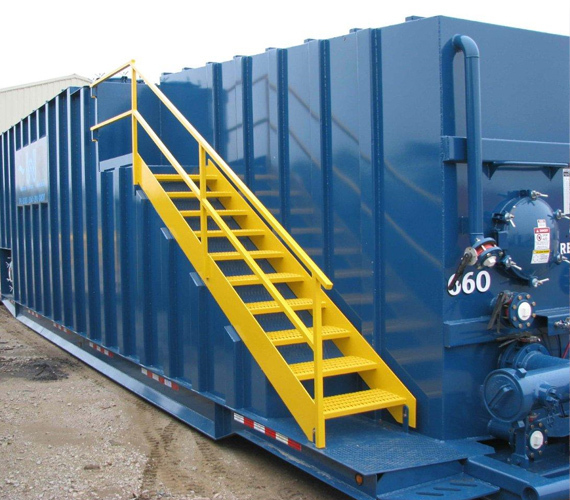 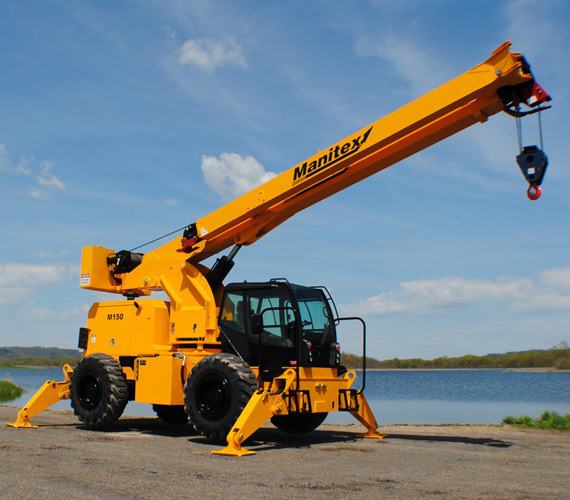 Manitex International, Inc. is a leading provider of engineered lifting solutions. 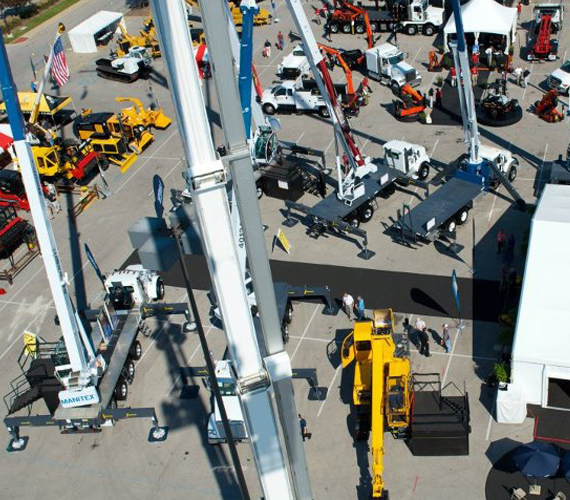 Manufacturing is located in several facilities in North America and Europe, and the Company serves a broad range of customers, including commercial, military and governmental, across the world, through a dealer network. 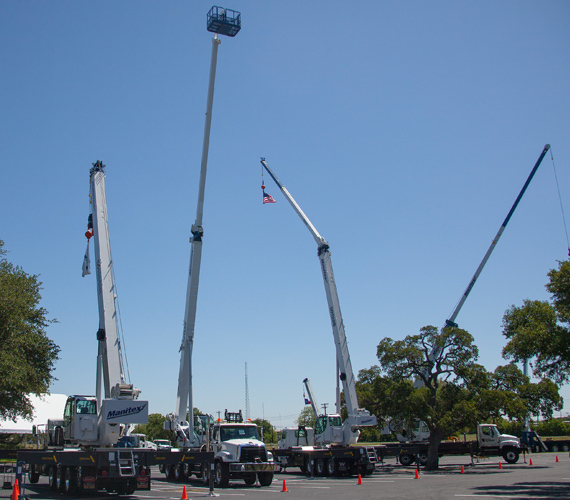 The power of a group!